Got married in December, 2015. 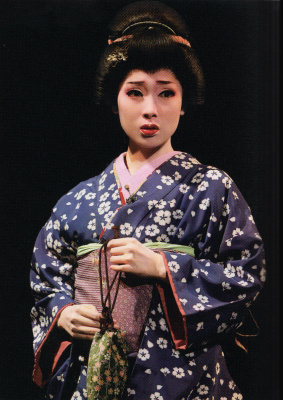 She got into Takarazuka because her grandmother, also a fan, took her to many performances. Adores Tokyo Disney and goes there regularly. Created by princesslucia. Last Modification: Saturday 26 of January, 2019 08:33:08 PST by caithion.